RESERVATIONS NOW BEING TAKEN FOR SPRING 2019! Puppies from two different litters will be available — both Taya (with Tucker again) and Willow! 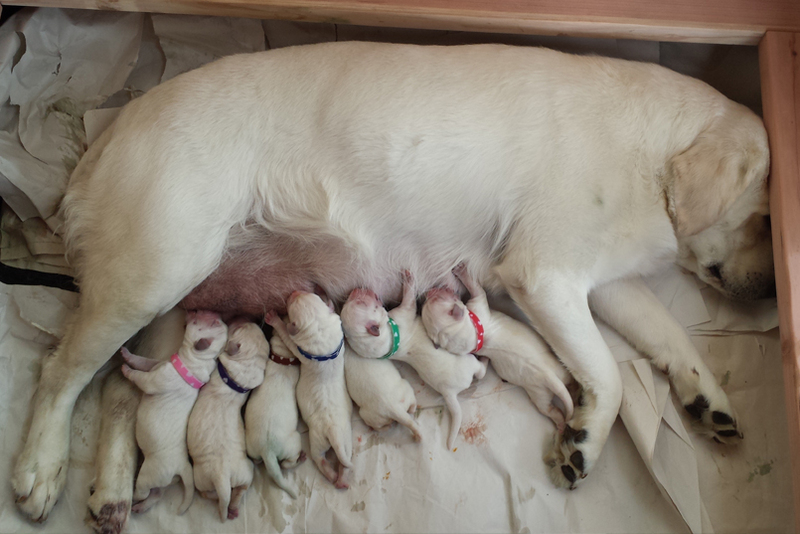 We were so pleased with Taya and Tucker’s puppies! The consistency in both conformation and sweet temperament was just outstanding! We have already begun to take applications & deposits on both Taya and Willow’s spring 2019 litters. If you have questions, please phone, text, or drop us a line and we’ll get right back to you. If helpful, we are happy to provide references. To hold your puppy, please fill out an Application and submit with your $300 deposit. Pick order will be determined by the date both are received. Deposits are non-refundable, unless your preferred gender is not available in the litter — in which case we are happy to provide a full refund. 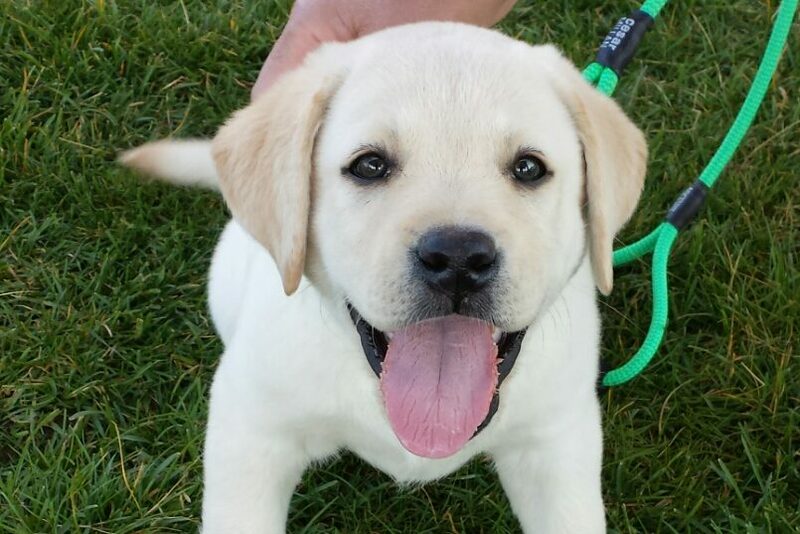 Thank you for your interest in adopting a Fidelity Farm puppy! Our loyal Minions are much-loved and valued family members; therefore, we take placement of their precious offspring very seriously! Every effort will be made to ensure they receive the kind of homes they deserve – where appropriate love, care and training are present to last their lifetime. Please click on the “Puppy Information” button below for additional information. You are more than welcome to schedule a time to visit the farm and meet our dogs! Should you wish to do so, please click on the “Contact” tab and fill out the corresponding message form. We will respond within 24 hours of receiving your message. 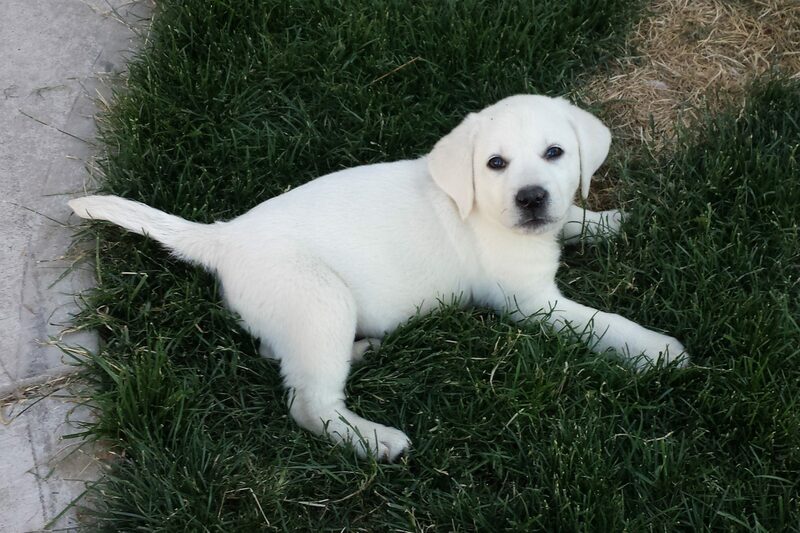 If ready to move forward with a Fidelity Farm puppy, please click on the “Adoption Application” button below. Once filled out, please submit the form with your deposit. The date your application and deposit are received will be noted to determine your litter pick number. Puppies leave us with a 24-month guarantee. Each is vet-checked, micro-chipped, given first combo vaccine, wormed per veterinary guidelines. We also supply copies of the parents’ pedigrees, health records, AKC (limited) registration forms, bill of sale/purchase contract, our signed guarantee, copies of parents’ clearances, British slip-lead, and feeding & first-step rearing instructions. Please contact us at any point if anything is unclear. We look forward to getting to know you!